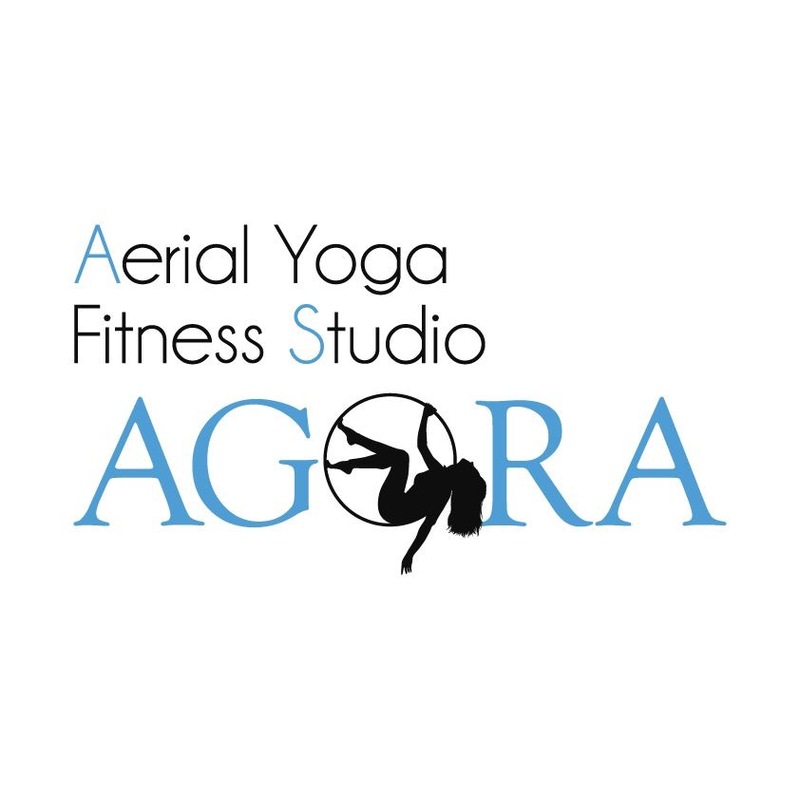 Aerial Yoga Fitness Studio AGORA was launched in May 2014 as the first aerial studio in Kansai area Osaka, Japan. The studio is comfortable with fresh breeze coming from a big window. Basic booking is necessary for each class and our experienced instructors are ready to serve you thorough lessons planned for each student.